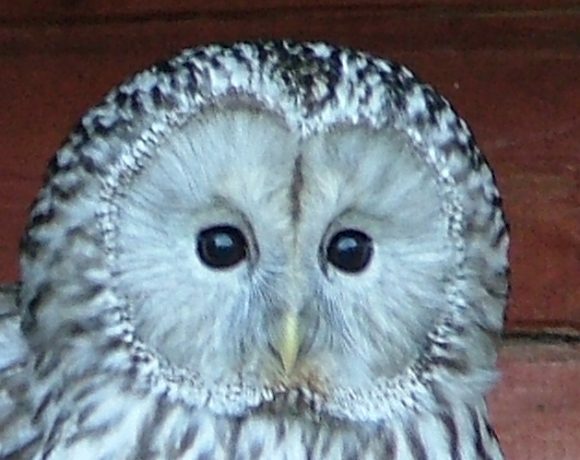 Every £ you give is a £ less the charity have to raise. 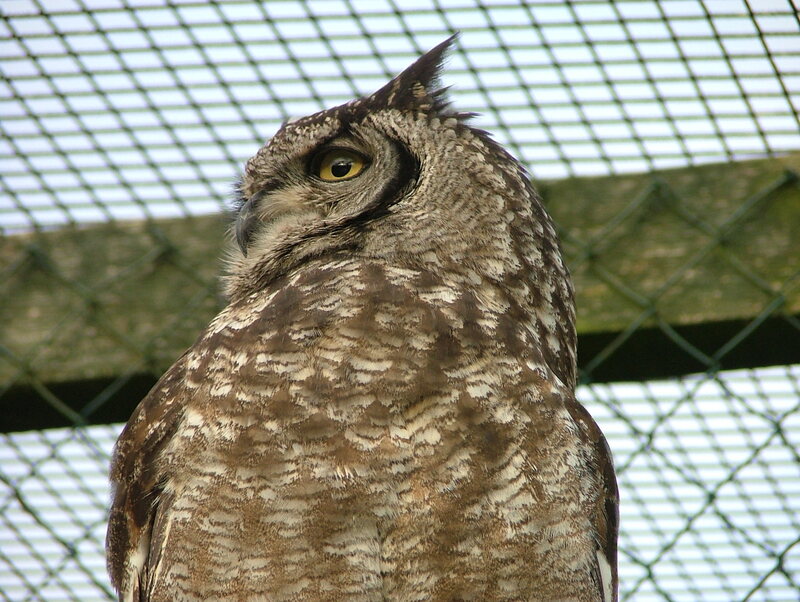 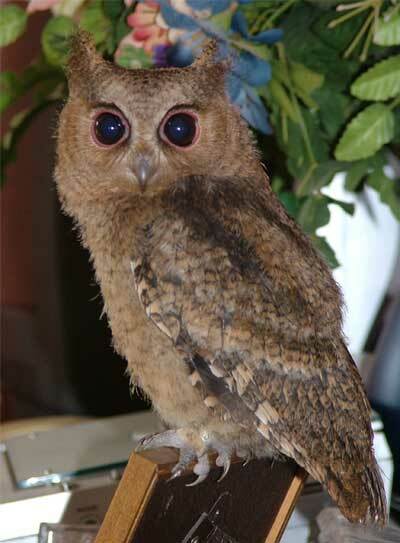 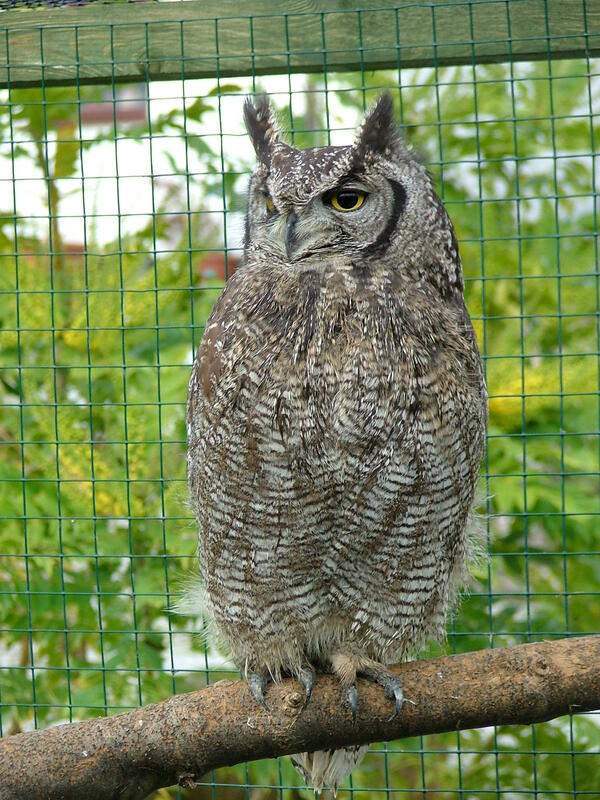 Owl adoptions are popular for personal gifts, such as birthdays or anniversaries. 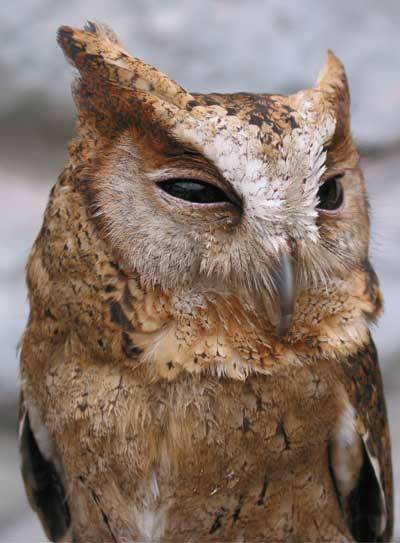 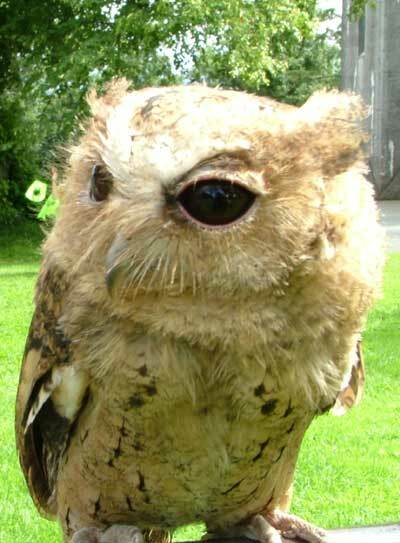 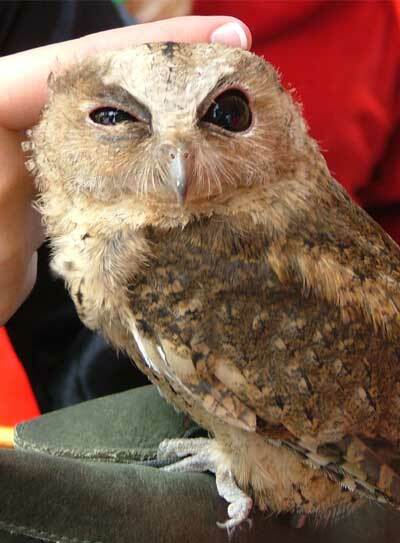 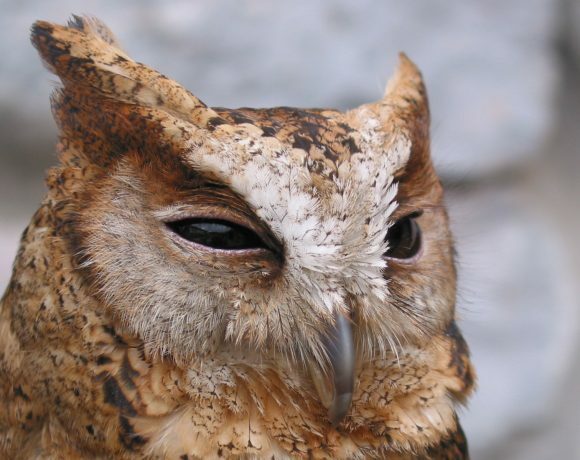 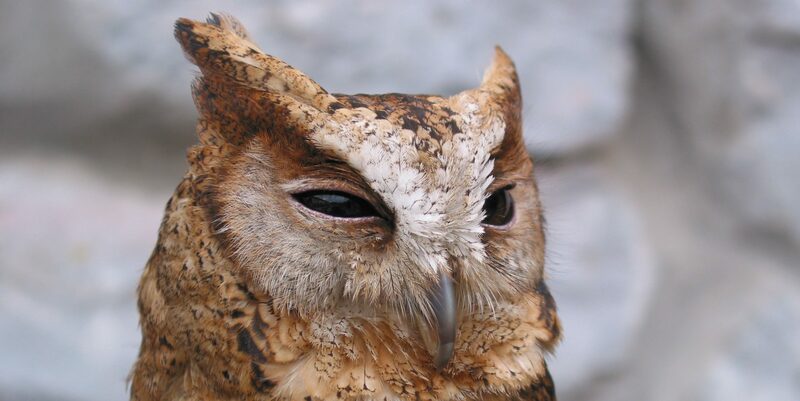 Your genereous donation helps owls most in need. 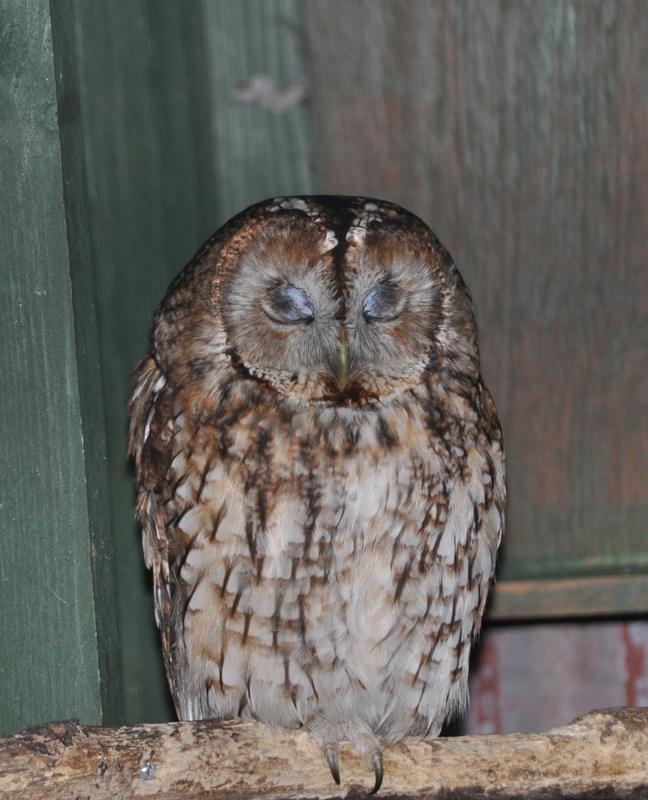 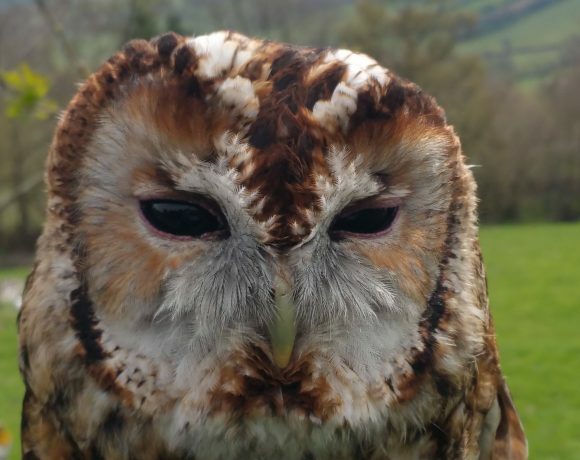 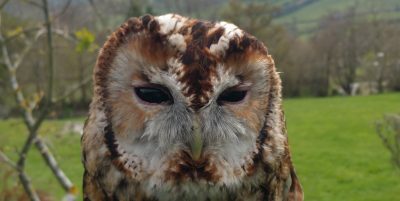 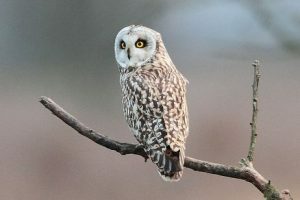 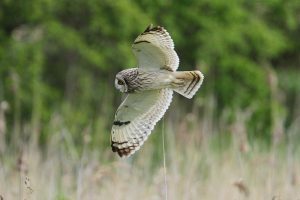 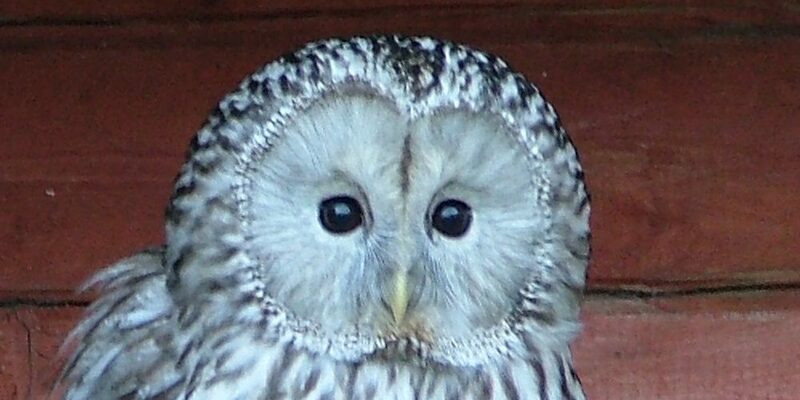 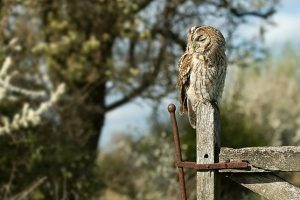 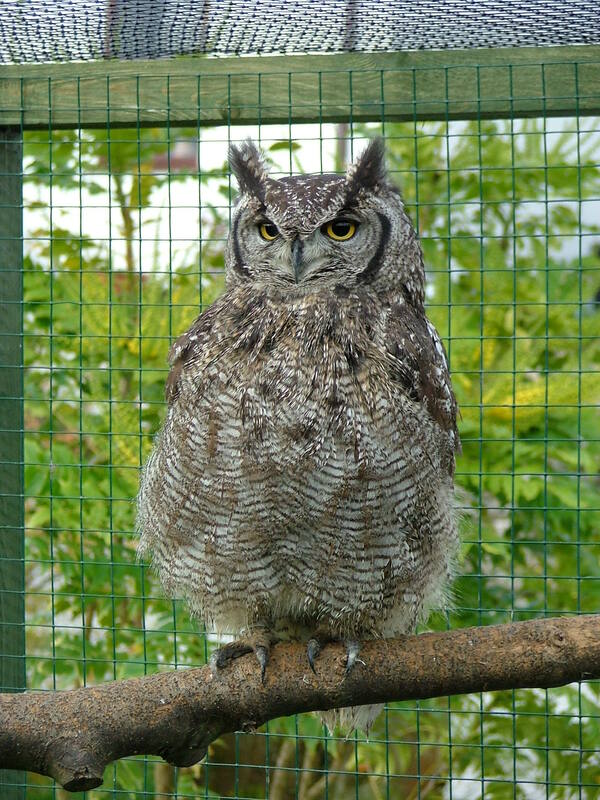 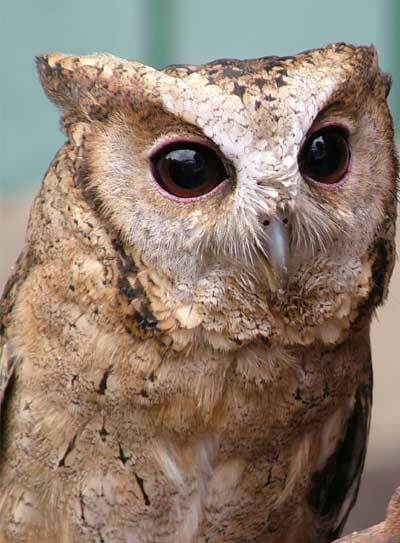 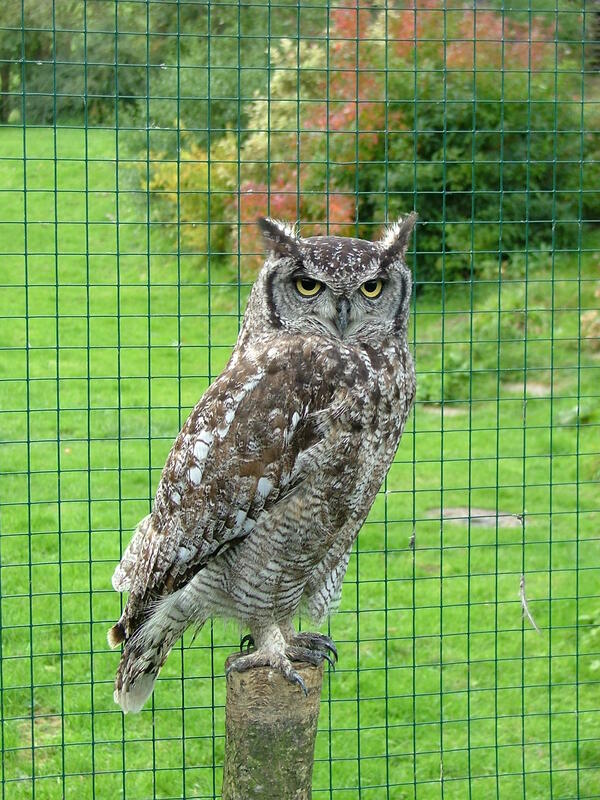 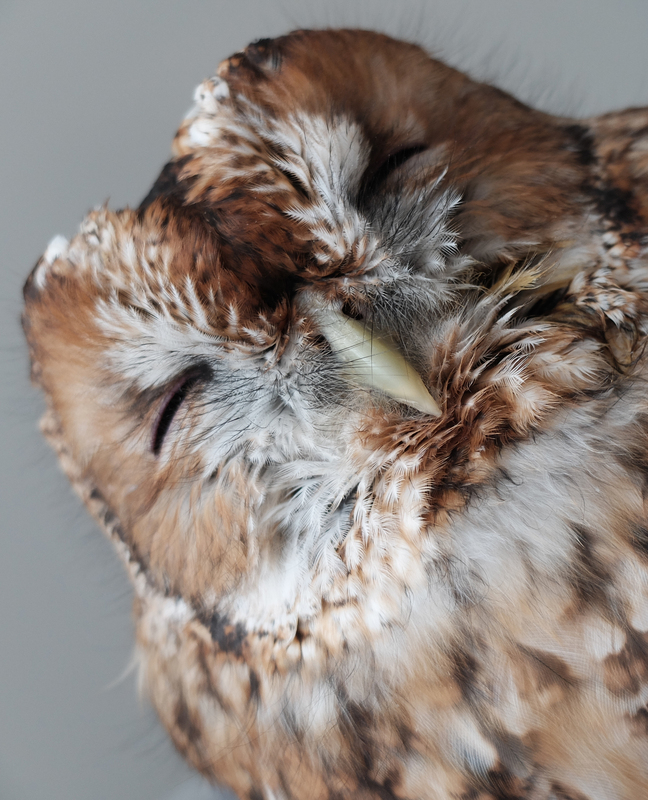 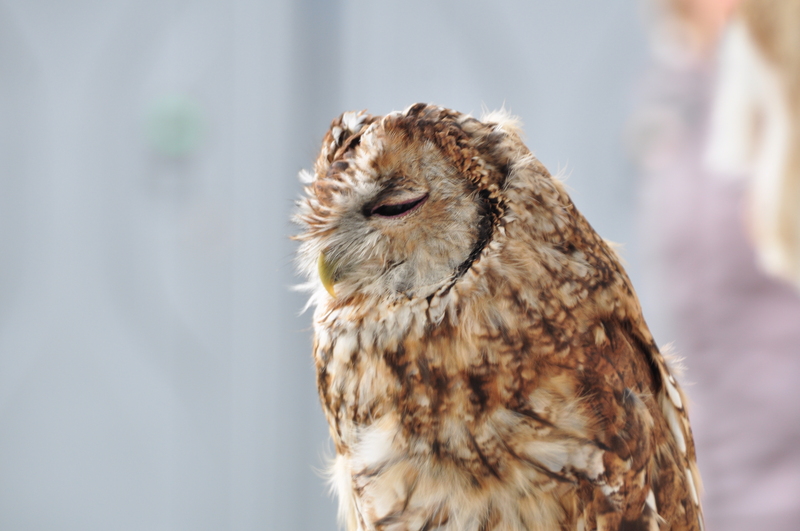 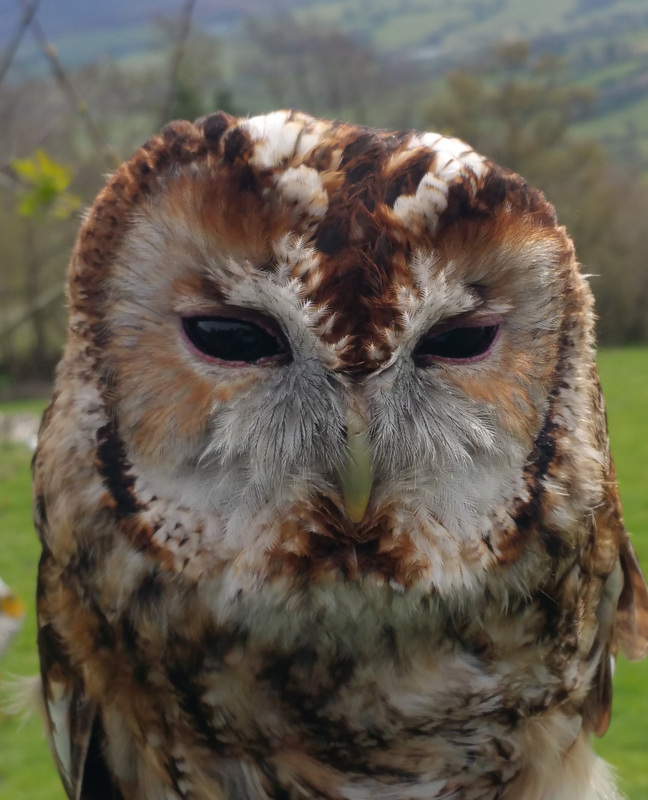 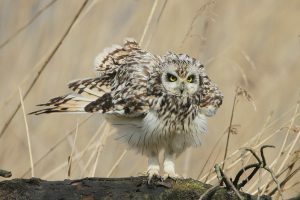 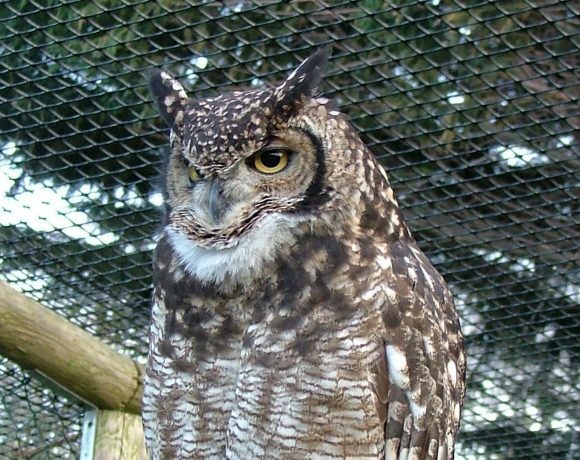 Are you looking for an Owl to Adopt?